for $525,000 with 3 bedrooms and 3 full baths. This 2,100 square foot home was built in 2004 on a lot size of 5.25 Acre(s). 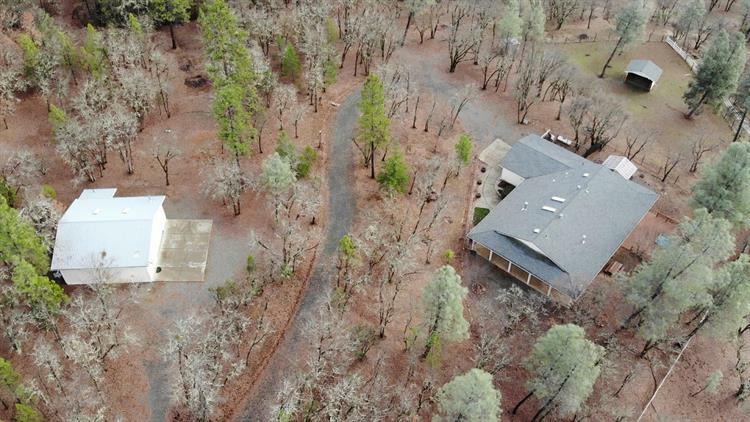 Close to town & tucked away on over 5 acres bordering BLM land. This 3 bedroom 2 bath, 2100 sq ft home, with attached 2 car Garage has it all & very tastefully designed. Great Room offers Bamboo flooring, Cedar lined Cathedral ceilings, large windows to bring the outdoors in, recessed & custom lighting, open floor plan. Kitchen offers rustic Alder cabinets with built in wine racks, top of the line stainless steel appliances, commercial grade gas range with grill top and a tile backsplash, custom island with granite tile countertops. Cuddle up by the fireplace or the cozy woodstove. Luxurious Master en-suite w/large walk-in closet w/french glass double doors, 7 ft bathtub w/tile suround or step outside and relax on the wrap around patio, while stargazing in the hot tub! Plenty of room for your horse, dog, & other critters with the already fenced in coral and large dog run. 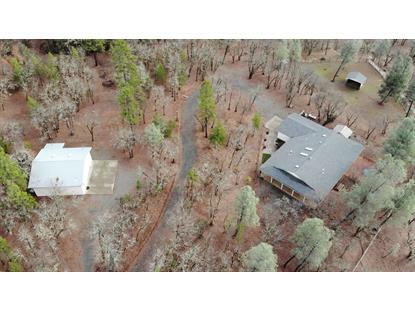 There's also a huge 1100 sq ft detatched RV Garage w/workshop, bonus room & full bathroom. This one is a must see!